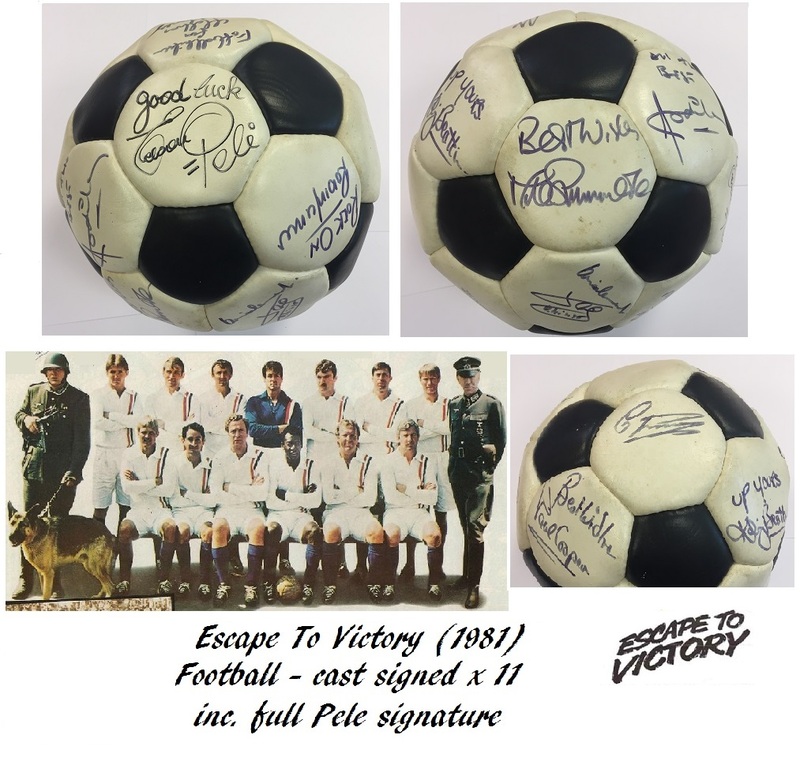 ESCAPE TO VICTORY: An excellent black and white leather football individually signed by eleven footballers, all of whom appeared in the film Escape to Victory (1981). All have signed in bold black inks. Rare in this form. Minor age wear. 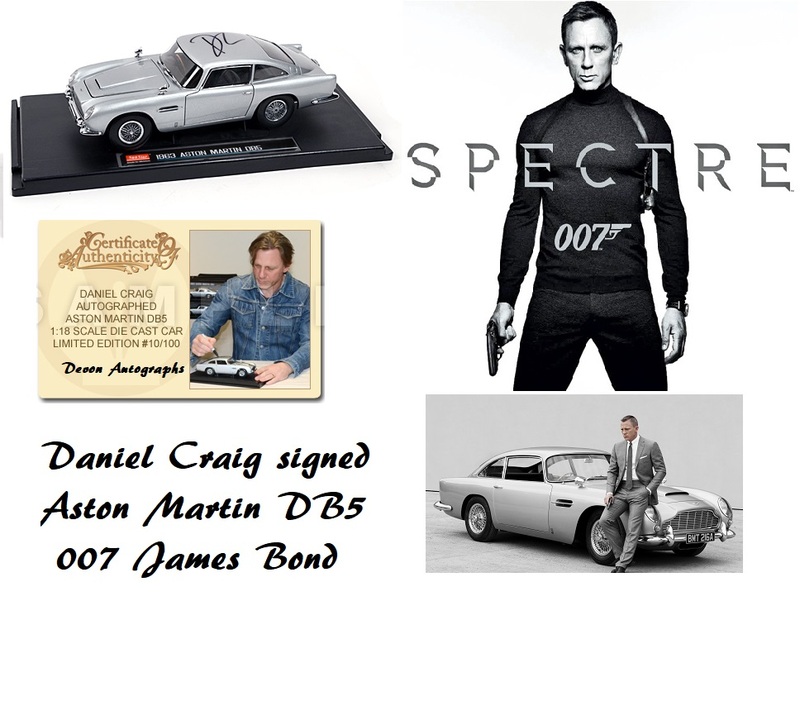 The signatures were all obtained in person by a crew member who worked within the Sound Department during the film's production.